In 2015, Belgian Bottlecap Schotte NV. obtained a grant from the Flemish Government of Innovation, Science and Technology for the development of an innovative, fully flexible BVS 30×60 mm long-cap production line, suitable for smaler badges. 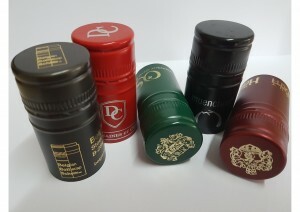 Our screwcaps are fully customizable. We offer multiple colors and can print brand names, logos or other decorations on the side and top using hotfoil priting. 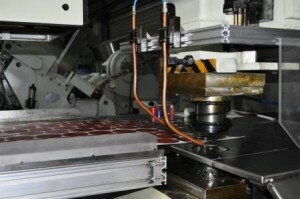 We also offer a choice between different liners (Saranex and Tin-saran).